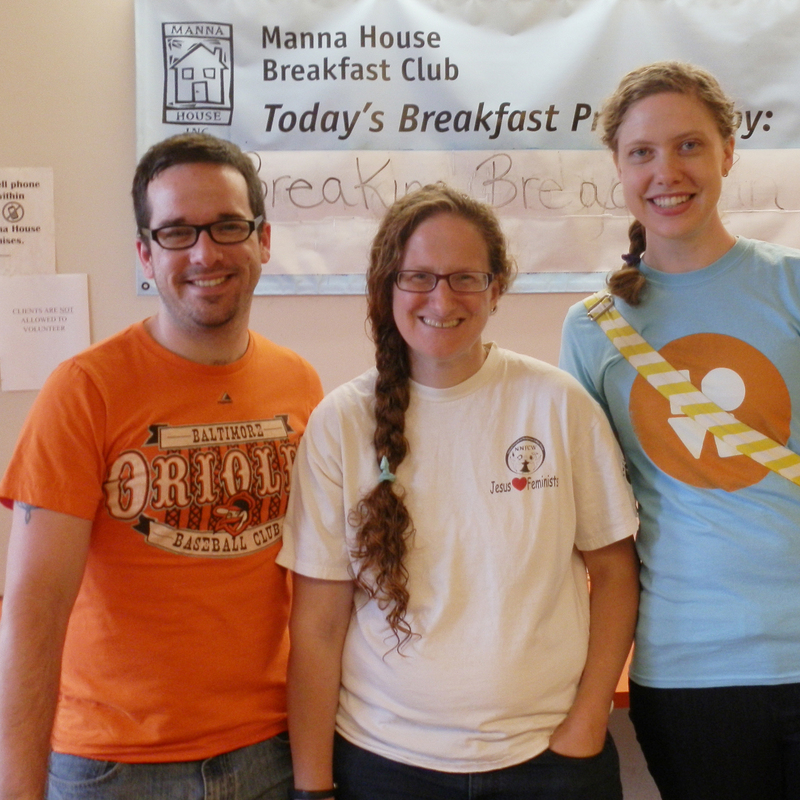 Volunteering at Manna House is a fun, impactful way to contribute to your community. For some it offers the chance to give something back to the community or make a difference to the people around them. For others it provides an opportunity to develop new skills or build on existing experience and knowledge. While volunteering, you can build camaraderie with your team, or teach your children the value of community service or meet others who want to make a change in the world. Studies have shown, the more we give, the happier we feel. Volunteering increases self-confidence. You are doing good for others and the community, which provides a natural sense of accomplishment. Your role as a volunteer can also give you a sense of pride and identity. Volunteering also helps us learn about the human condition — the ones we are helping (who are often helping us in return). 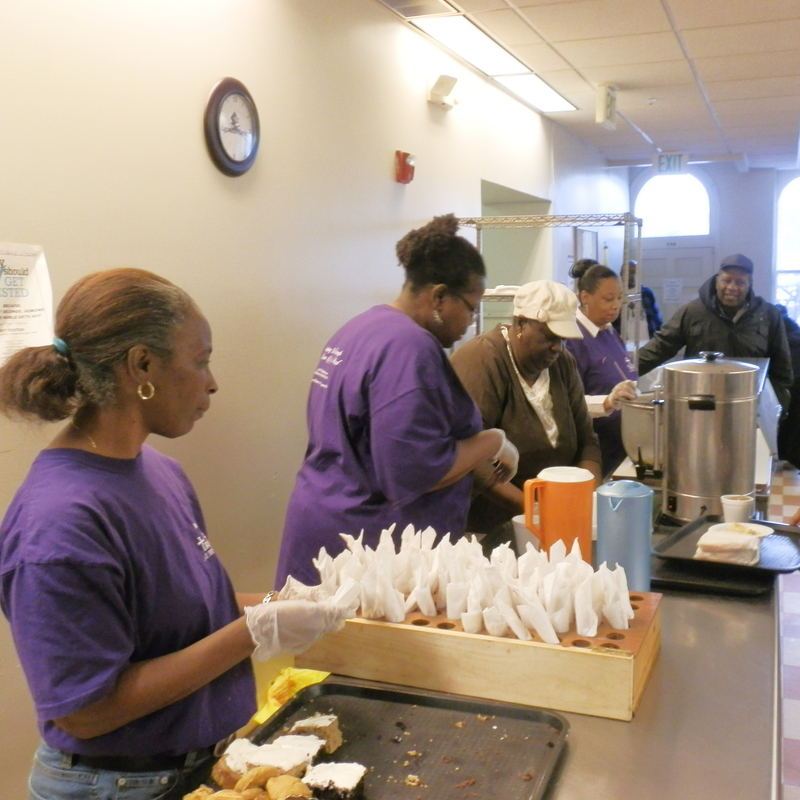 Manna House offers assistance and support to the homeless, poor and needy of Baltimore with services contributing toward their independence and stability. We help transform people’s lives by feeding them first. Your support makes a difference to those in need and is greatly appreciated. © Copyright 2018 Manna House, Inc.